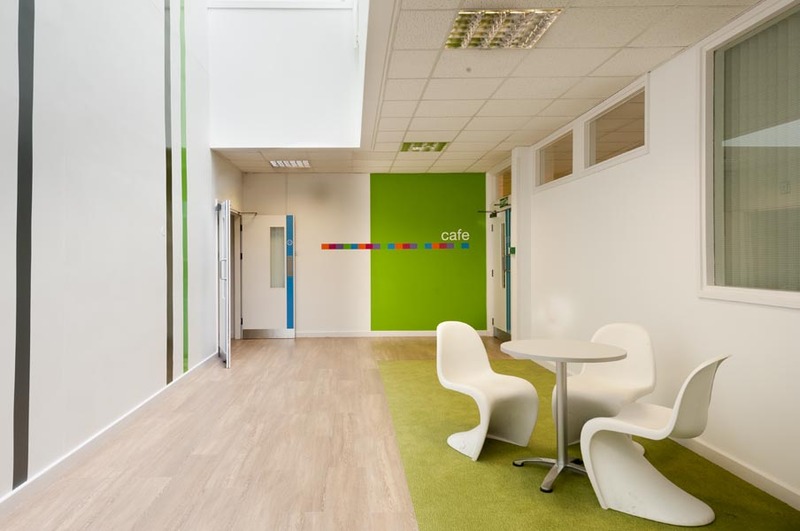 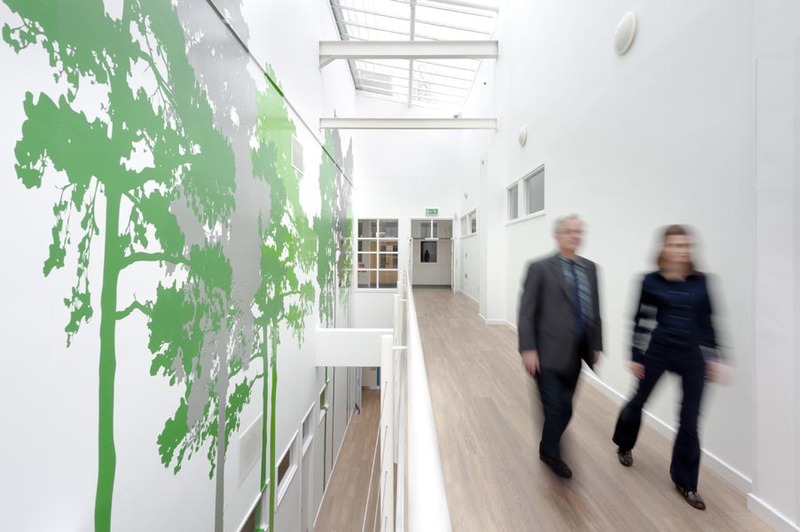 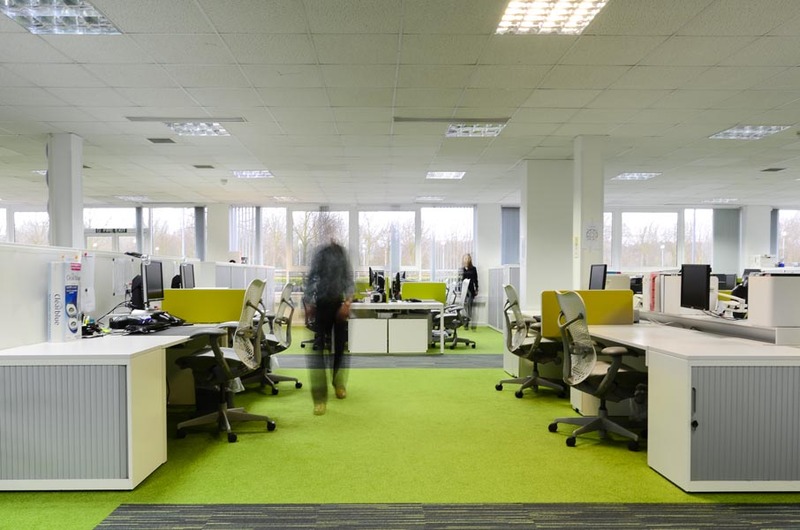 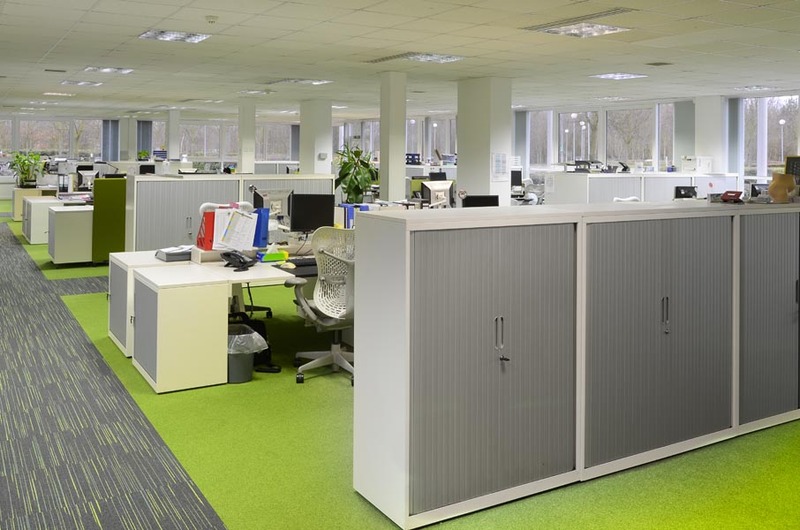 “Amalgam designer Ian Gunter and his team have been working with their client since 2006, helping to reorganise and refurbish their offices and laboratories in Bedford. 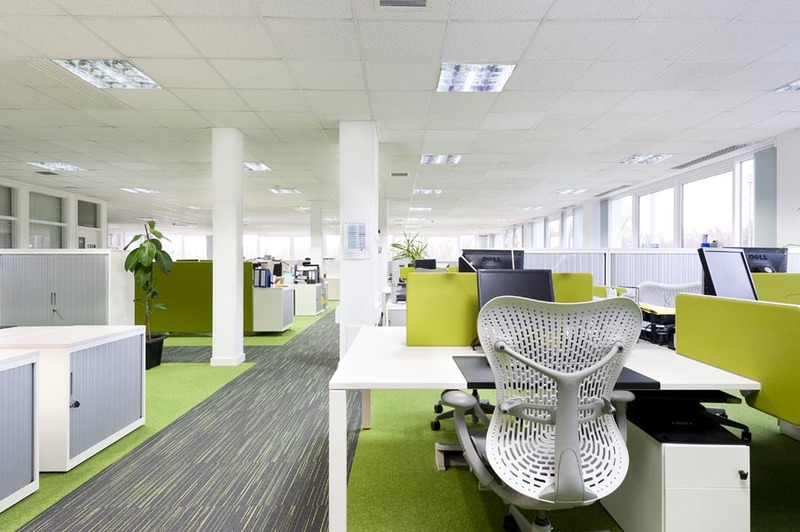 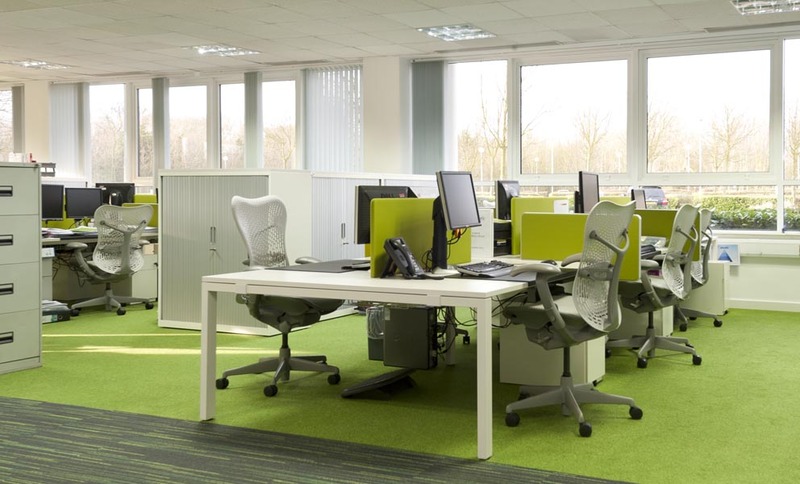 A bright, stylish and efficient multi-purpose workplace environment is emerging. 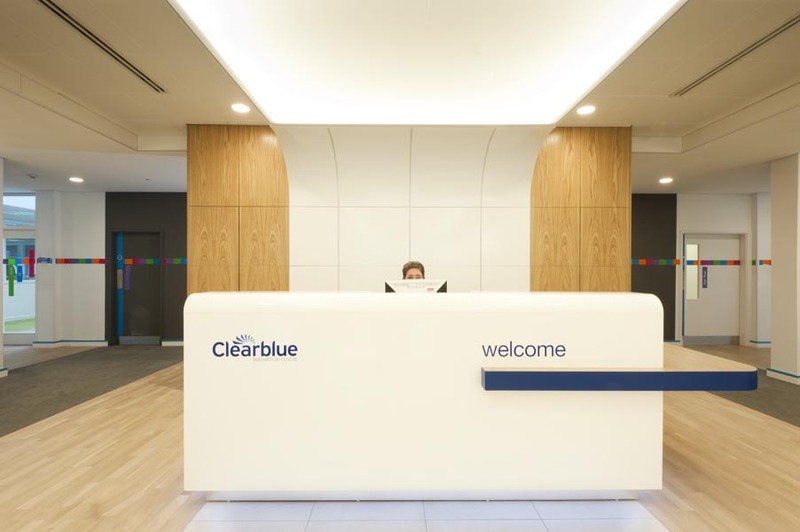 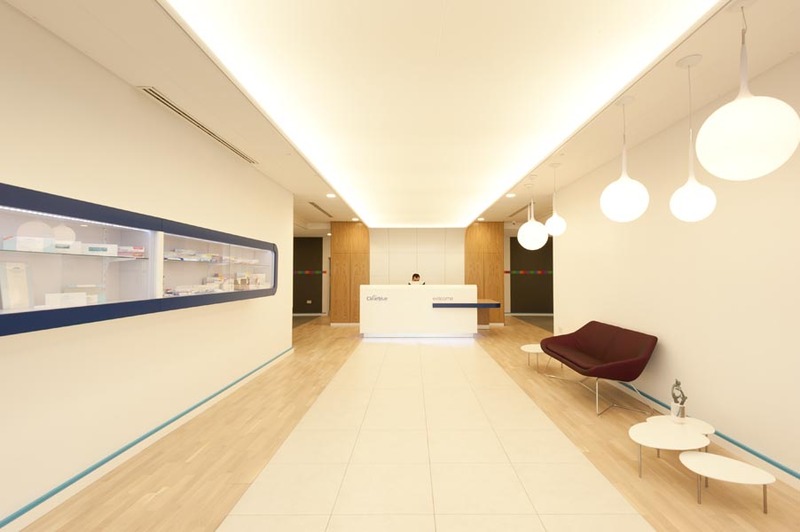 Now rebranded as the Clearblue Innovation Centre, the building is being transformed – driven by the client’s practical needs, and their desire to creatively communicate the company’s brand values.